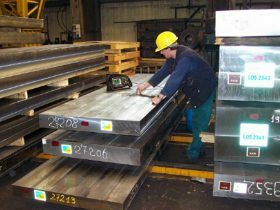 The European Metallurgical Inspection Centre (EMIC) is Lucchini RS’s division dedicated to in-service non-destructive tests. 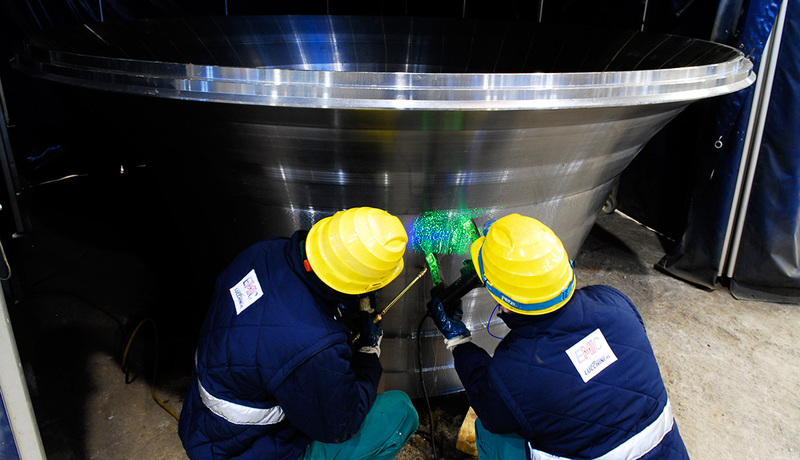 EMIC’s mission is to become the European benchmark for NDT training, NDT certification and in-service NDT testing, bringing to its customers the expertise and modern facilities that only a leading group like Lucchini RS can provide. 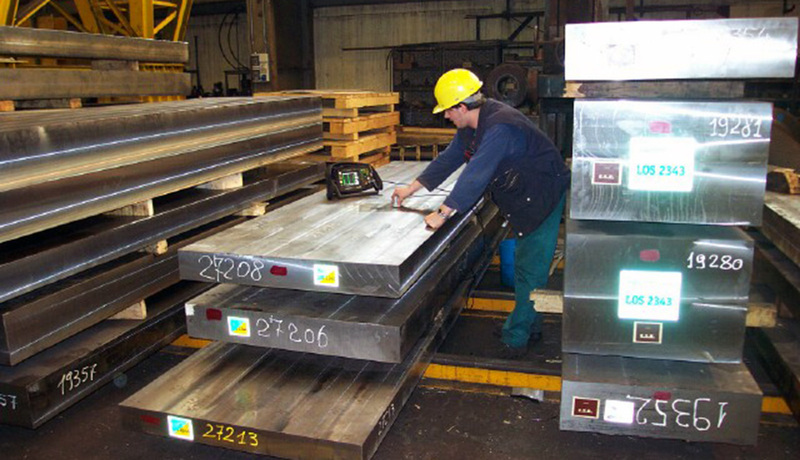 EMIC proposes services for rolling stock material as well as for castings and forgings. 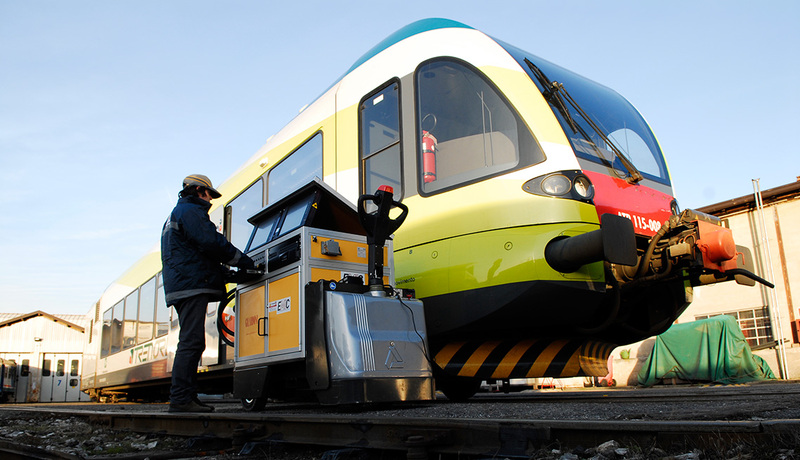 In-service testing of wheelsets for high-speed trains, for carriages, wagons and locomotives, and infrastructure maintenance equipment. In-service testing of traction, buffing and transmission elements. 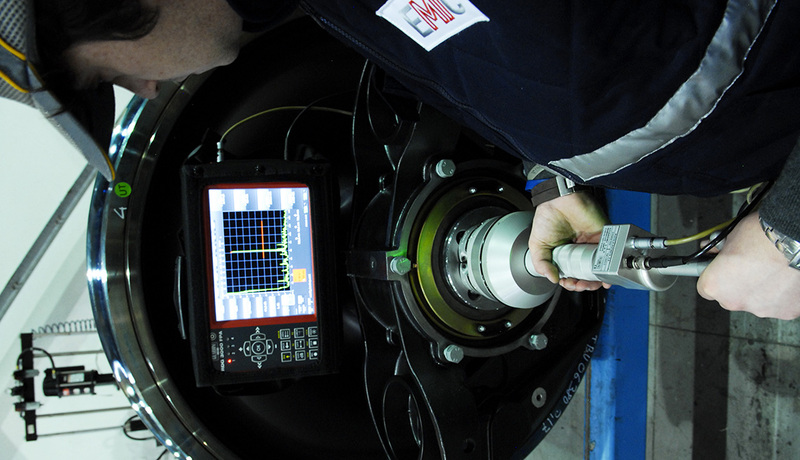 Technical instructions for NDT tests on new and existing products. Realisation of NDT calibration samples. 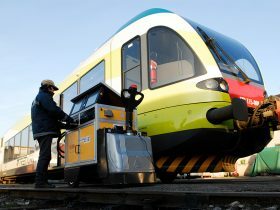 Development of innovative NDT methods. Customer support for testing of new and in-service products, applying customised standards or instructions. 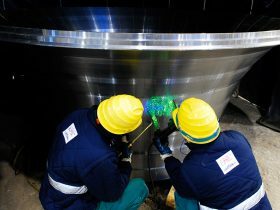 In-service overhaul of components used for the production of thermal, hydroelectric and wind power, such as Kaplan, Pelton and Francis runners, wind turbine rotors, blades and shafts.